This bi-annual event benefits The Relay For Life! Cost is $20 per person and there will be door prizes, FREE food, and snacks! A Creative Memories consultant will be present. Reservations are not required, but are greatly appreciated as they help with planning. Please call the mall office at 419-529-5312. First time scrapbookers welcome - come join the fun! 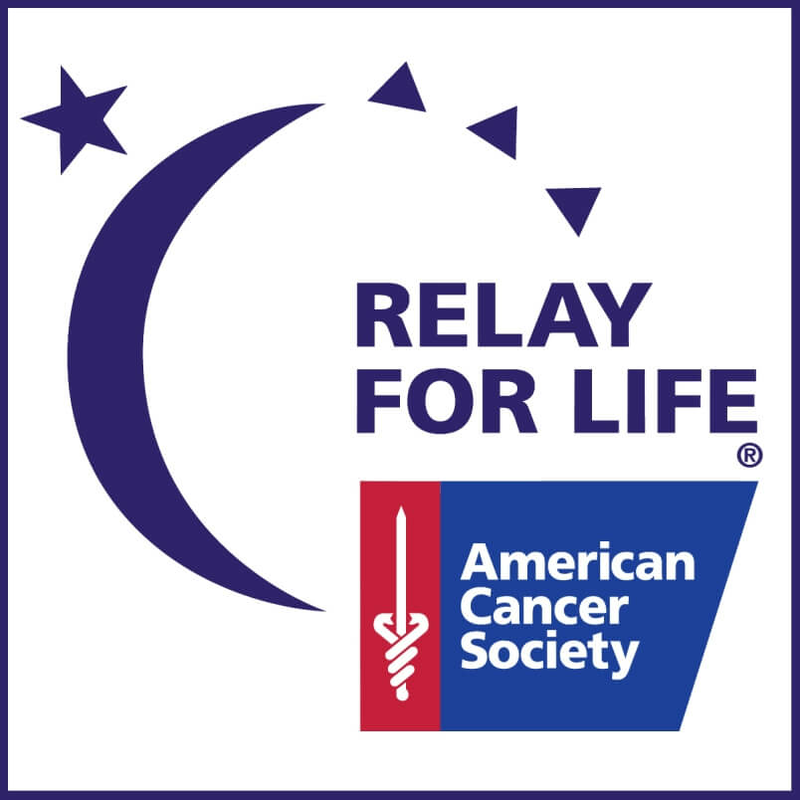 All proceeds benefit the American Cancer Society Relay For Life.